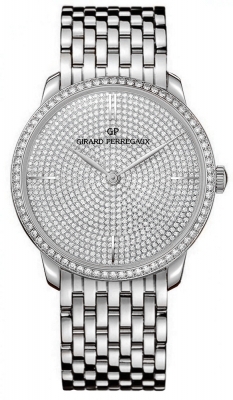 Bezel set with 72 brilliant-cut diamonds. 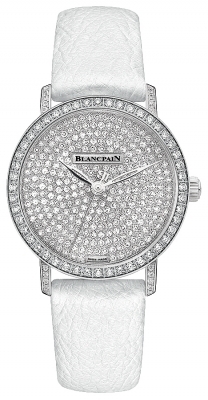 Dial pave set with 713 brilliant-cut diamonds. 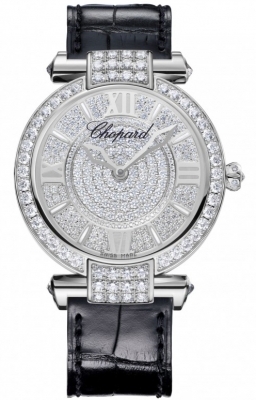 Polished white gold dauphin shaped hands. 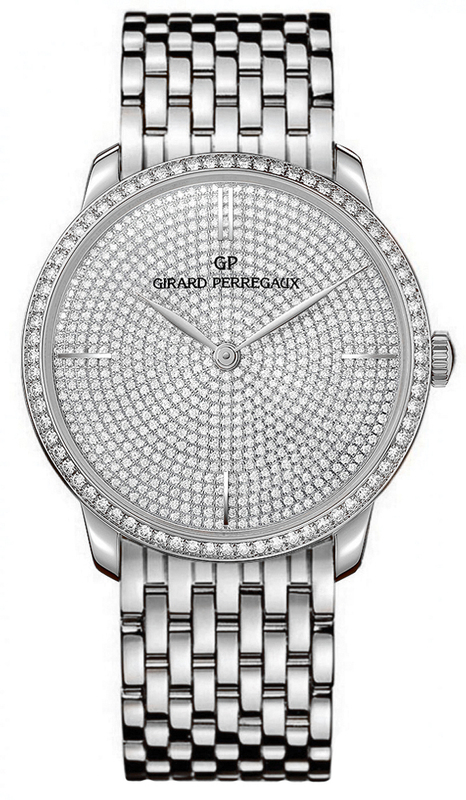 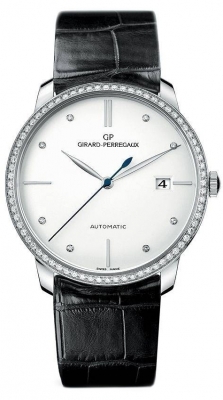 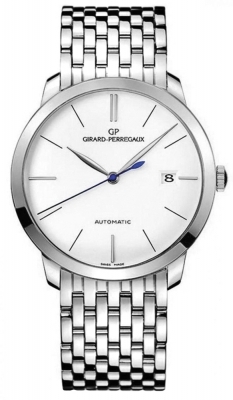 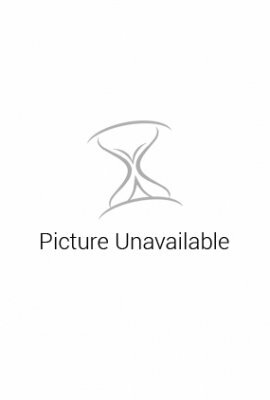 Girard Perregaux Caliber GP03300-0066, beats at 28800 vph, contains 26 Jewels & has an approximate power reserve of 46 hours.